"It was Simon's ambition to run five kilometres without stopping. Though Simon already enlisted the help of a Couch to 5K program, he also needed some encouragement along the way. 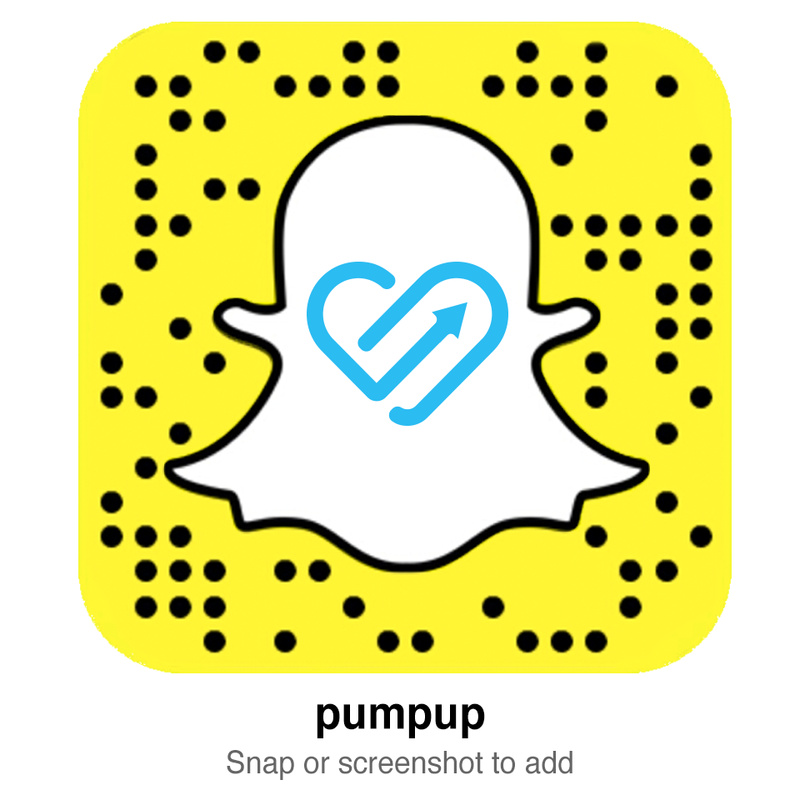 "I looked for a fitness app to give me tips and found PumpUp," Simon shared.